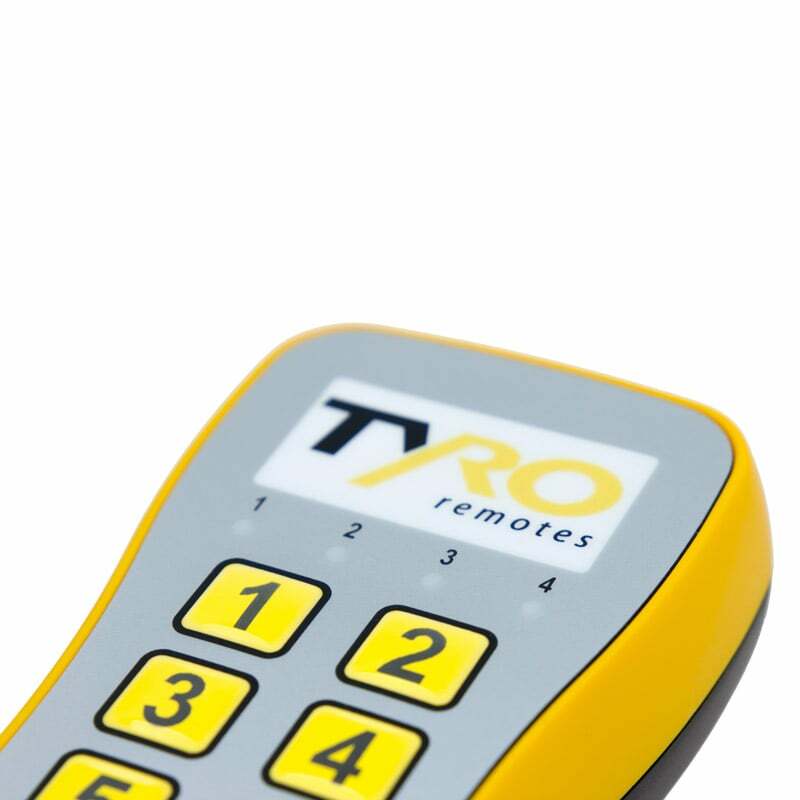 The Tyro Pyxis is an advanced and versatile remote control which can be configured as desired. 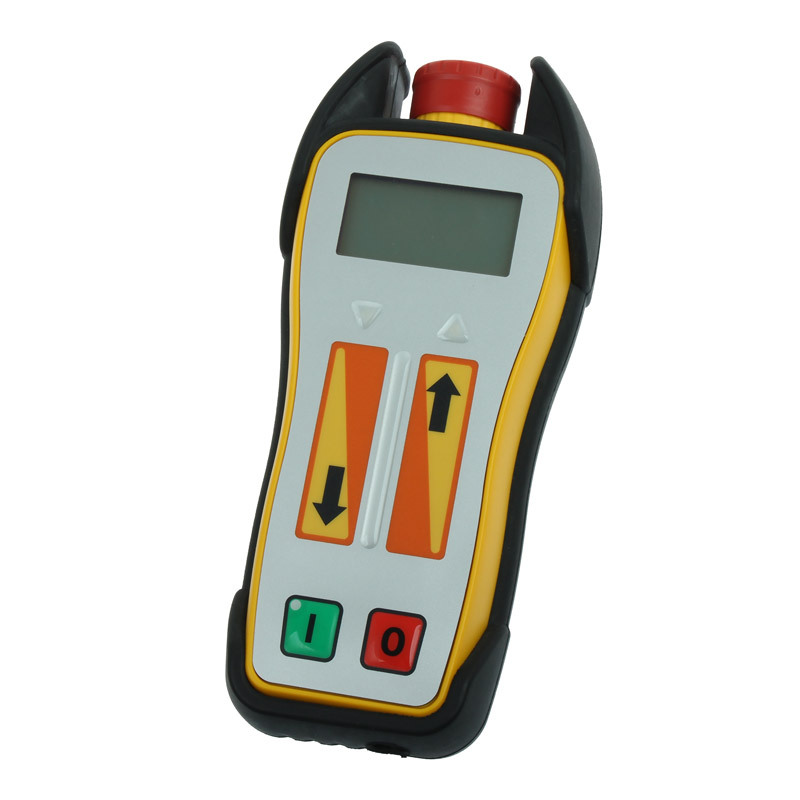 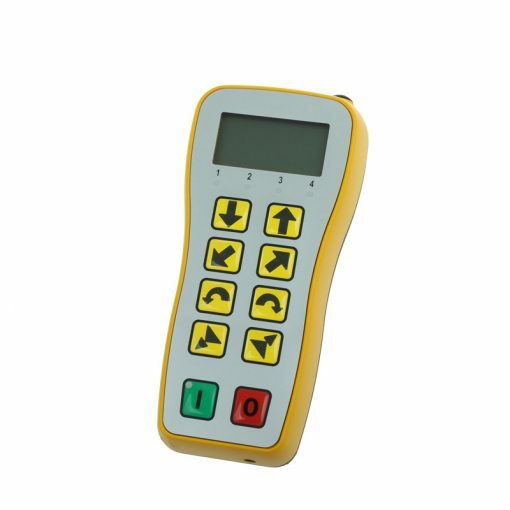 The wireless remote control is available with 2, 4, 6 or 8 function keys making it possible to program up to 78 functions. 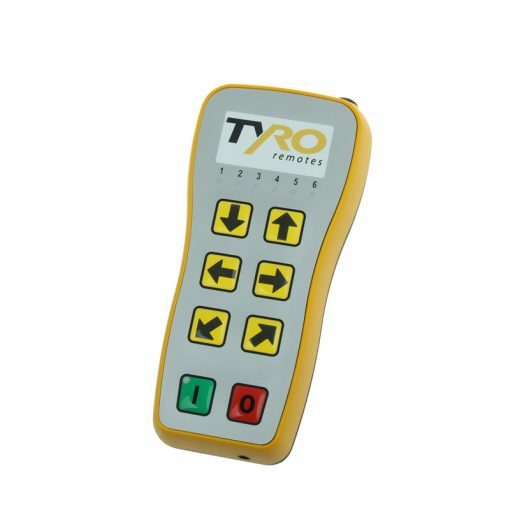 Using LED’s or by using a menu that can be accessed via the LCD screen you can easily switch between the different functions. 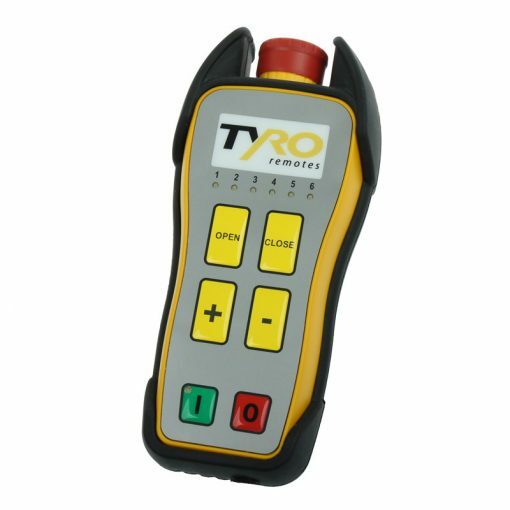 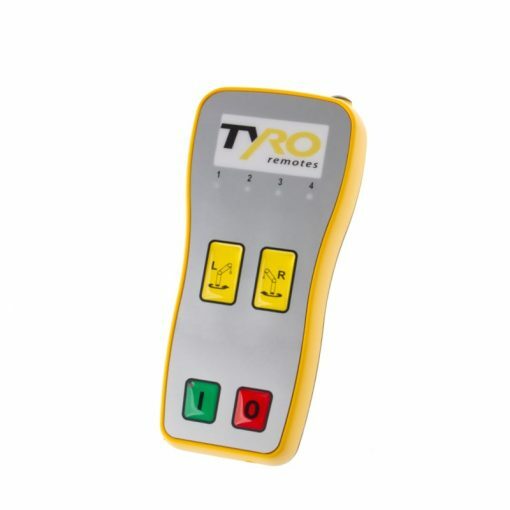 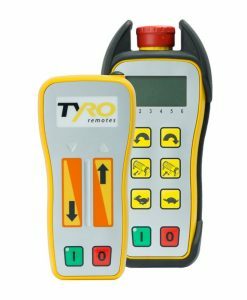 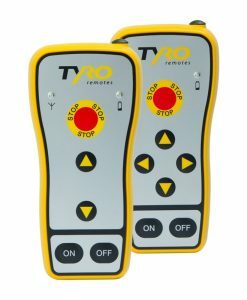 The wireless remote control by Tyro Remotes is not only limited to organizing software according to your wishes; it is also possible to adapt your own lay-out, including your own symbols for the push buttons. 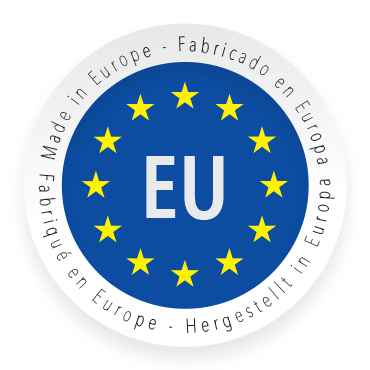 You can choose a remote control with or without display and if you do not select a display it is also possible to have your own logo on your wireless control. 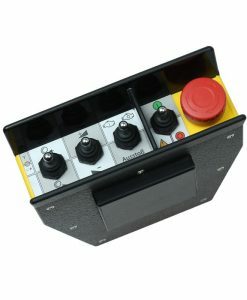 The Pyxis is available with or without a stop button. The standard Pyxis has a range of 250 meters in an open field. 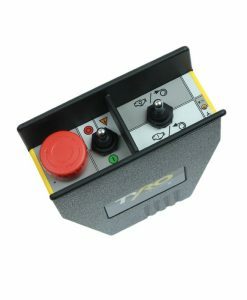 The high quality battery can be used continuously for more than 40 hours, as long as you do not use the keyboard lighting (in that case 10 hours). The battery has a charging time of 5 hours. The Pyxis Remote Control has a temperature range of -20°C to +60°C for operations with the standard LCD. 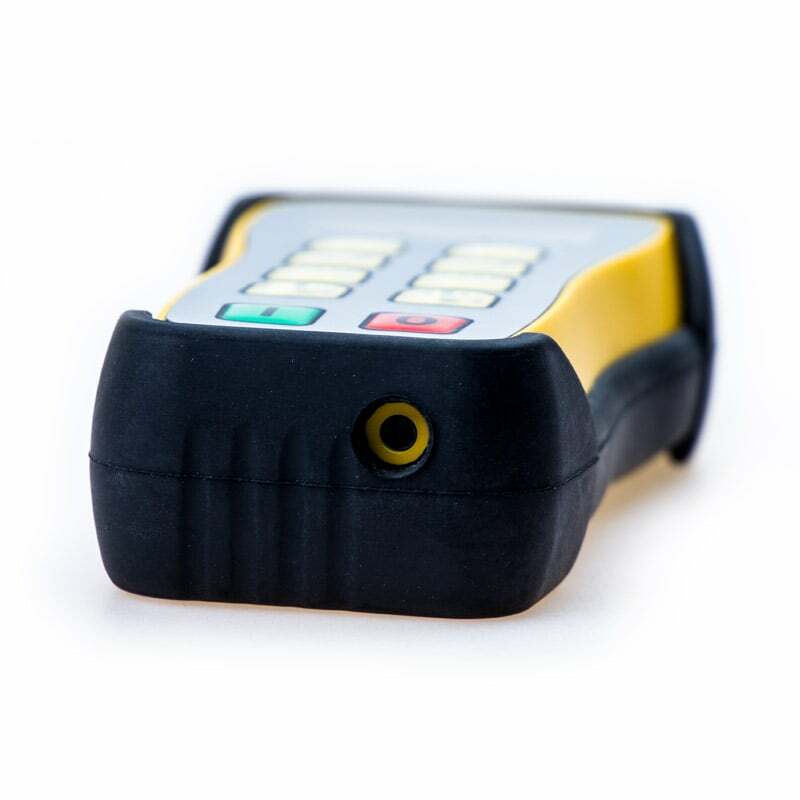 Without LCD or if you choose the specific LCD for cold store applications, you can even use the remote controls at temperatures down to -30°C. 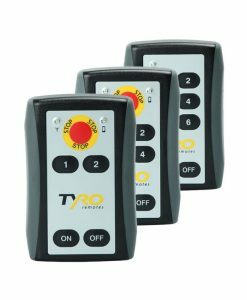 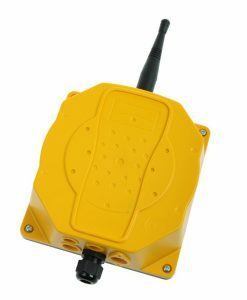 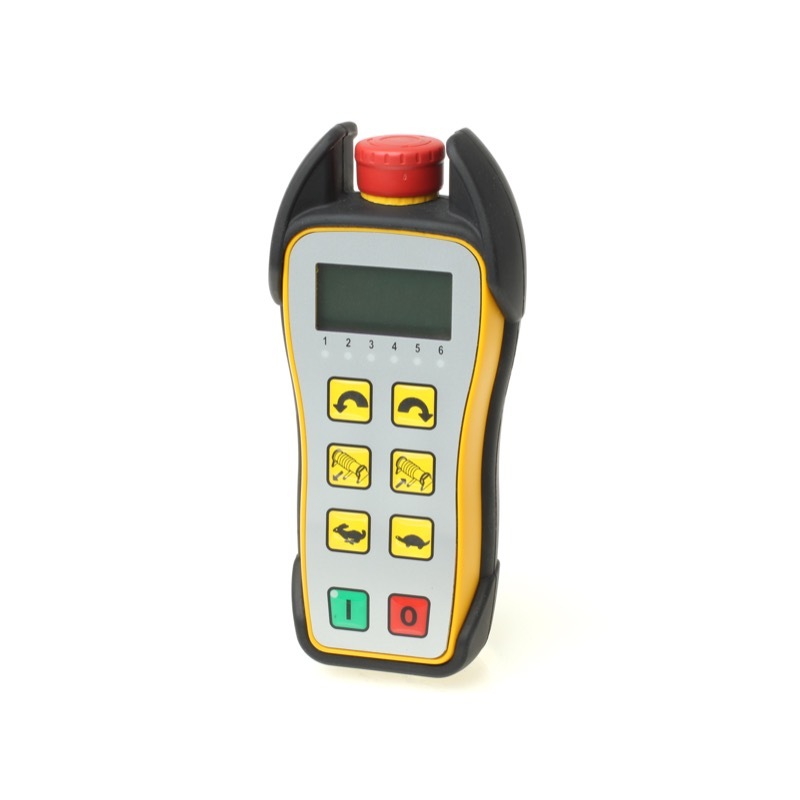 The Pyxis wireless remote control is used for a wide range of applications. 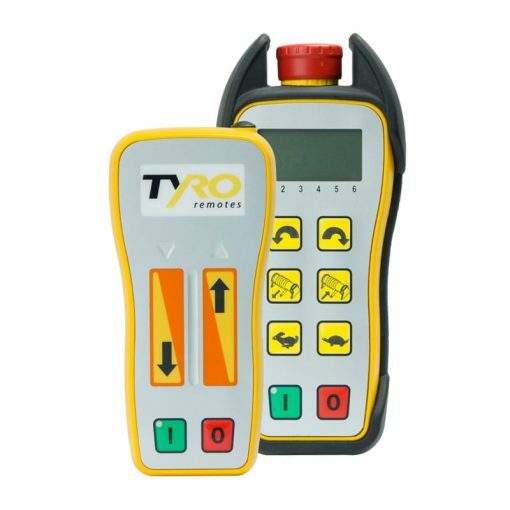 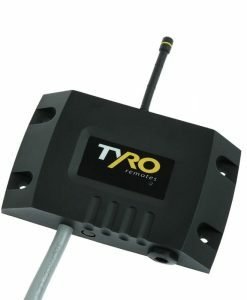 Whether it is about remote operation of a conveyor belt, steering hydraulic valves onto a truck or operating smoke machines, for example; the Tyro Pyxis can give a boost of efficiency to standard tasks. Receive the Pyxis product sheet directly through your email.